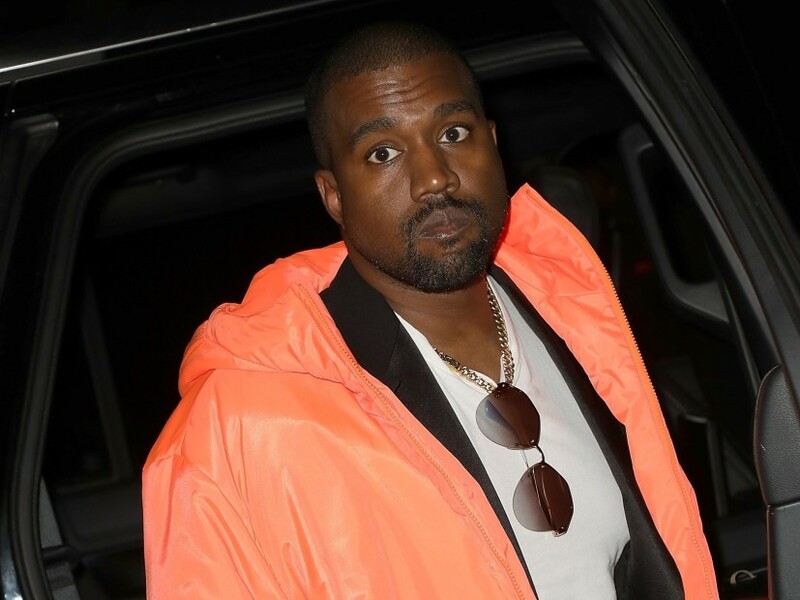 Chicago, IL – Kanye West is getting back to his Chicago roots by contributing over $70,00 to mayoral candidate Amara Enyia’s campaign. According to the Chicago Tribune, Yeezy paid off $73,540 worth of fines from the Illinois State Board of Elections stemming from her previous run for mayor in 2015. The large amount of debt accumulated after Enyia dropped out the race. She failed to discontinue her “campaign account” and report her quarterly finances. With the debt now paid in full, Enyia — who was endorsed by Chance The Rapper earlier this month — will be able to meet the December 20 deadline to be certified on the city’s mayoral ballot. West’s contribution comes after Chance’s press conference at Chicago’s City Hall where he announced he will endorse Enyia.